Life goes on, especially with kids in the mix. 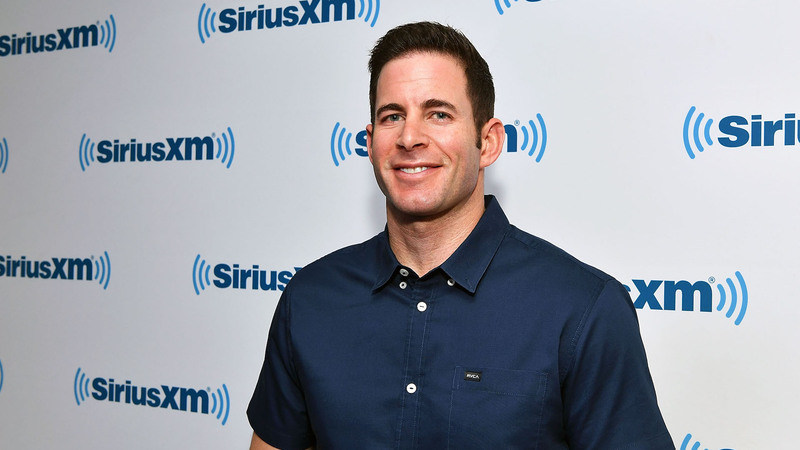 After breaking his silence earlier this month, Tarek El Moussa opened up about ex-wife Christina’s new husband, Ant Anstead, in an exclusive new interview with People magazine. El Moussa admitted that while he and Anstead are far from close, he has no hard feelings toward him, especially since El Moussa’s kids seem to like Anstead quite a bit. Although he and Anstead say hi when they see each other at school functions, that’s the extent of their relationship. Most of El Moussa’s knowledge of Christina’s new husband comes from their two kids, Taylor and Brayden. Sunday Funday!!!! Okay….dad is exhausted but daddy duty called so we went to “Winter Wonderland”… As all parents know, and future parents will learn…the kids are the boss😂😂😂. Did you guys do anything fun this weekend!!?? I need some ideas! Despite the circumstances of El Moussa’s and Christina’s divorce, it would seem that they remain dedicated to co-parenting their kids and keeping the peace. They live just two blocks away from each other, and as of now, they still work together on HGTV’s Flip or Flop. Simultaneously, El Moussa has an as-yet-untitled solo series premiering this year, and Christina’s Christina on the Coast is slated for a 2019 premiere as well.